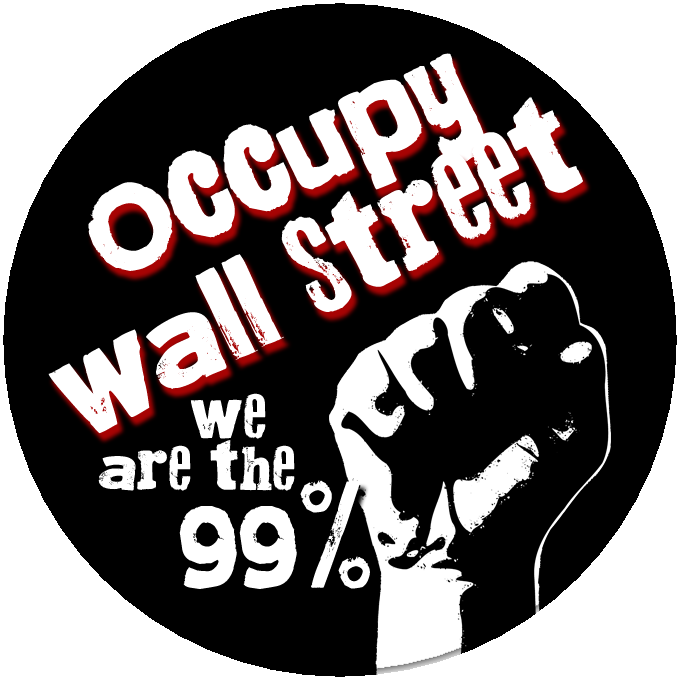 Today is the second anniversary of the occupation of Manhattan’s Zuccotti Park and the birth of the worldwide Occupy movement. It was a “big takeover” for sure, so it’s fitting that BigTakeover.com chose today to premiere our new video for “Blame The Bankers,” the opening song from our latest album, Green Is Good. We’ll post it here soon, but you can click over there to watch it now.